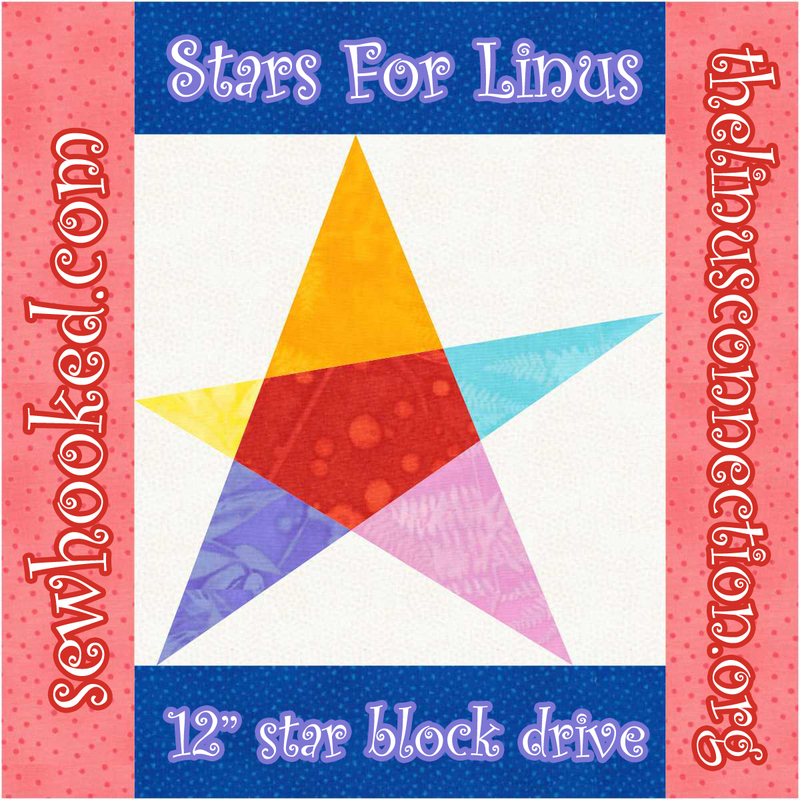 The original Stars For Linus block drive began in September 2011 during the wildfires in Central Texas that were leaving many families homeless. 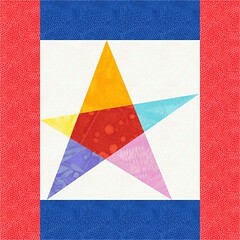 Over two years have passed now, and through your generosity, I am still creating quilts out of your beautiful and happy stars for The Linus Connection to be distributed to children in crisis through Central Texas. 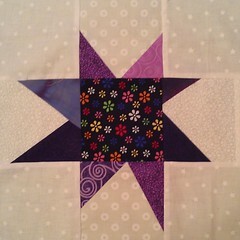 Because of this, I’ve decided to make Stars for Linus a permanent fixture here on Sewhooked. Helping is easy. 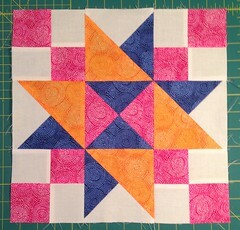 Make any 12″ (12 1/2″ with seam allowance) star block out of bright, happy child-friendly 100% cotton fabric. Send your block to me! 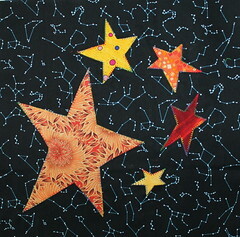 Info in the Stars for Linus pattern below. 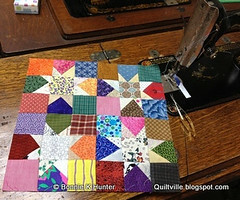 All blocks sent to me will be pieced into quilt tops, quilted and bound by myself or another Linus volunteer. You can make any star you like, as long as you follow those two guidelines. 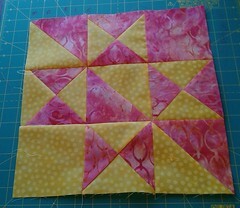 Make a block or make a lot! 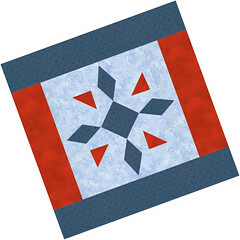 Donate them through The Linus Connection of Central Texas or use them to make quilts for the blanket making charity of your choice! 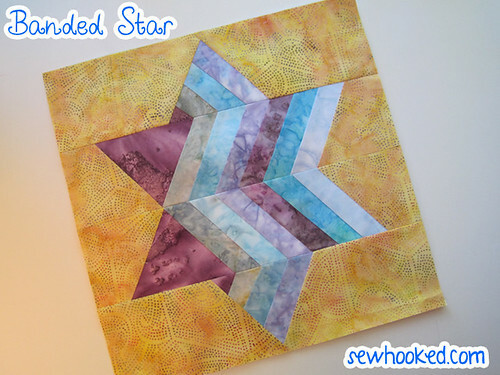 Here are some 12″ star patterns to get you started. If you have a favorite free pattern that is not listed, please comment, and I’ll add it! Includes Stars For Linus mailing address. 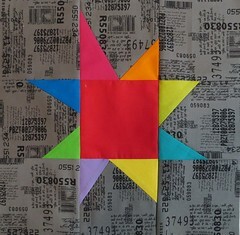 Love the idea, but prefer paper piecing? 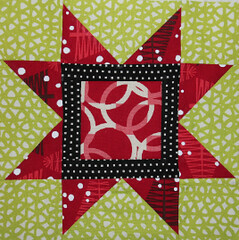 My Perfect 9-Patch Wonky Stars have paper pieced points in a traditionally pieced 9 patch! 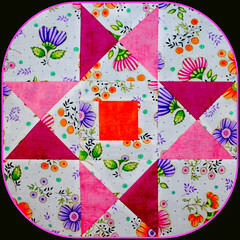 In April & May 2013, Designers from the Marie Bostwick Between Heaven and Texas Blog Hop hosted by The Quilting Gallery offered of 12″ star patterns and encouraged their readers to share with Stars for Linus. Enjoy these lovely patterns and be sure to visit their blocks to say thanks! 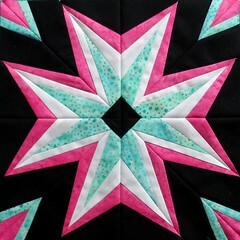 Sawtooth Star Squared by Victoria from Bumble Beans Inc.
Not into stars but you still want to help? Check out the Linus Blanket Specifications. Here’s a summary: 100% cotton quilting fabric for quilts, washable acrylic yarn for blankets, sizes can range from 30” x 30” up to 54” x 70”. Cotton or low-loft acrylic batting and french fold binding. Here’s the rest! 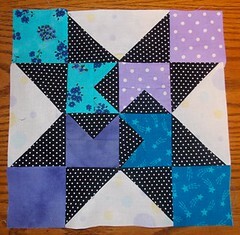 Hi Jennifer, Are you still collecting star blocks for the Linus project? Thank you. I’ll be sending some stars your way! Hey! 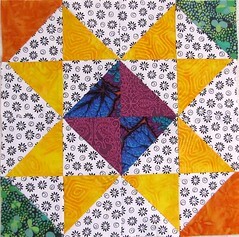 Just dropped in after having played your 2012 paper piecing project tutorial as I was paper piecing something else, but still benefiting both from your techniques and the music you had as background. Thanks. 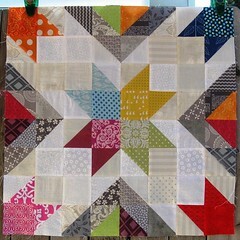 (I always feel so alone and vulnerable when paper piecing…I can say that here, right?) RIGHT! So, I decided to follow the suggested link to find Sewhooked, and there you and two friends were deliriously happy, having had a sewing retreat. I “sew” get that feeling, though my friends and I don’t do the wine, the chocolate and comraderie (misspelled?, but not in my dictionary…sigh) are definitely on deck. ANYway, I absolutely get the FUN of the “sistahs” sewing scene. Thanks for your tutorial helps, and for the ongoing STAR project; just became a Linus blanketeer this year.